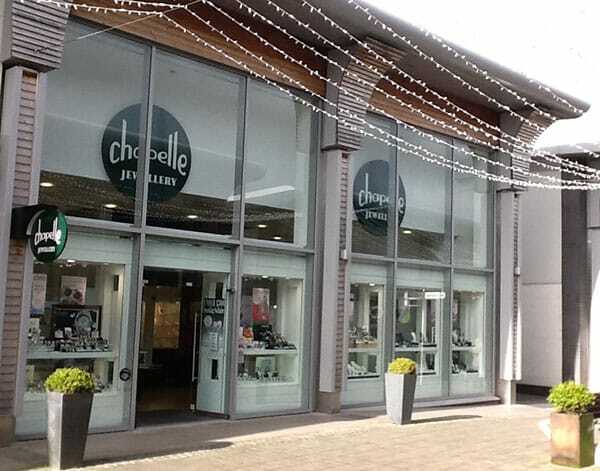 Entries open for fifth anniversary edition of High Street by Design. 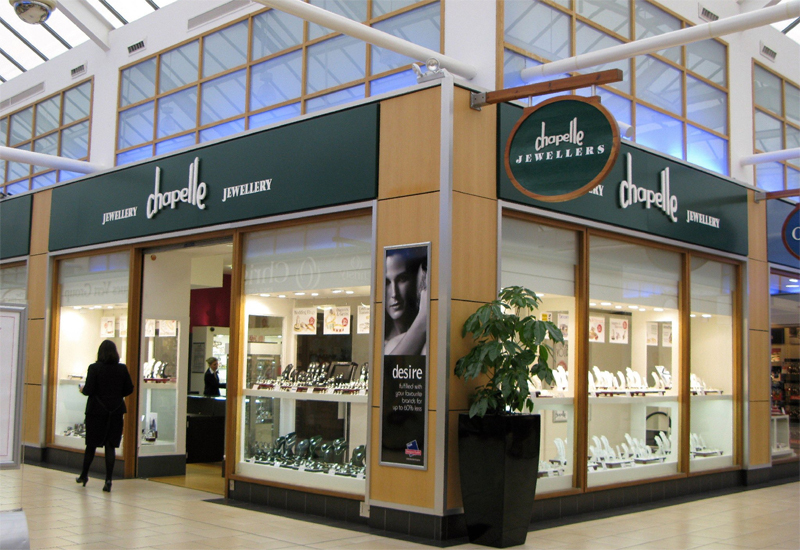 Jewellery retailer F. Hinds has partnered with International Jewellery London (IJL) to launch the fifth anniversary edition of its High Street by Design competition, giving winners the chance to see their pieces sold across F. Hinds’ portfolio of stores. 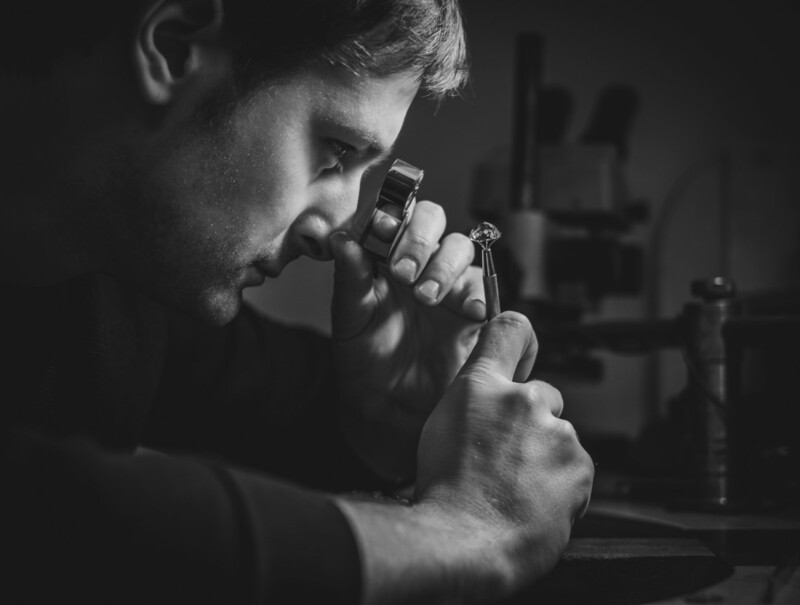 Jewellery designers, students and jewellery lovers are being encouraged to enter the competition, which operates across five categories; current jewellery designer, student designer and jewellery lover, which is split across three age categories. 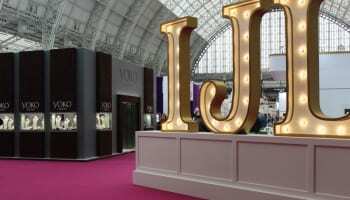 Entries are welcome from UK and international participants, and will be judged by a panel including F. Hinds director and gold buyer Andrew Hinds, jewellery designer Sarah Jordan, jewellery manufacturer Bob Morrish, plus an IJL representative and a consumer representative. 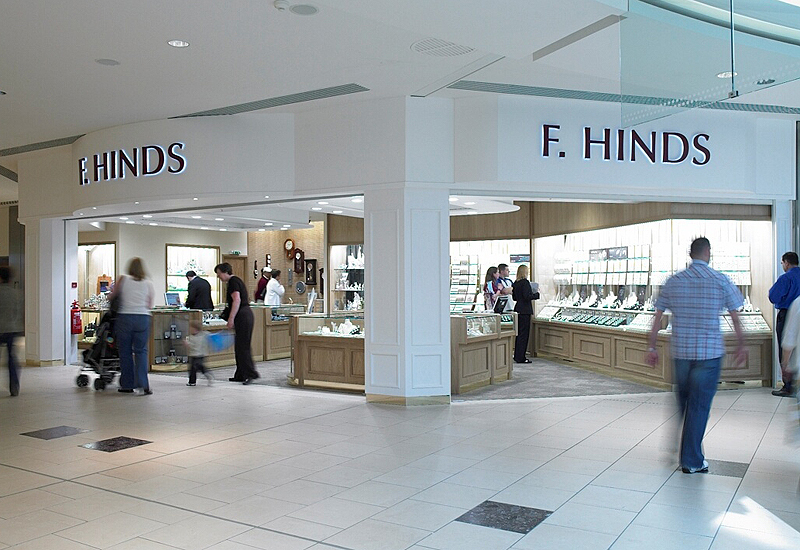 Winners in each category will see 150 of their pieces sold across F. Hinds’ 114 stores and online at fhinds.co.uk. Each piece will be numbered and presented with a limited edition certificate inside a presentation box. Winners will also receive guaranteed commission on sales after the first 150 have been sold. Deadline for entries is March 31 2015. Entries can be via email, handed into any F.Hinds store or sent to HSBD Competition, F.Hinds, 24 Park Road, Uxbridge, Middlesex. UB8 1NH.